You can charge your smartphone with closed laptop lid. You can charge your smartphone easily when your laptop lid is open with the laptop on. But what will you do when due to some reason you need to close the lid of your laptop. Well, there is a solution to do that. 1. Go to Search in Taskbar or in Start Menu. Type there Device Manager, and when appears to click on it. 2. 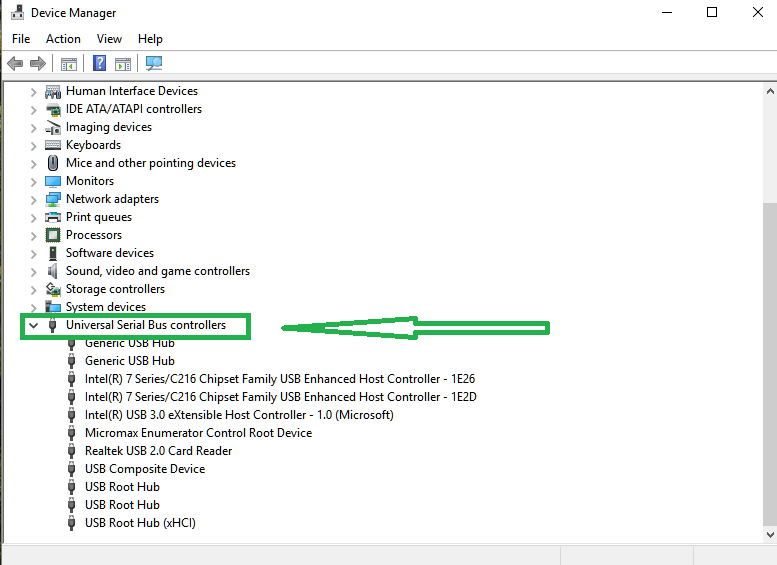 In Device Manager at the last, you will find Universal Serial Bus Controller. Click on it. 3. A drop down menu will open. 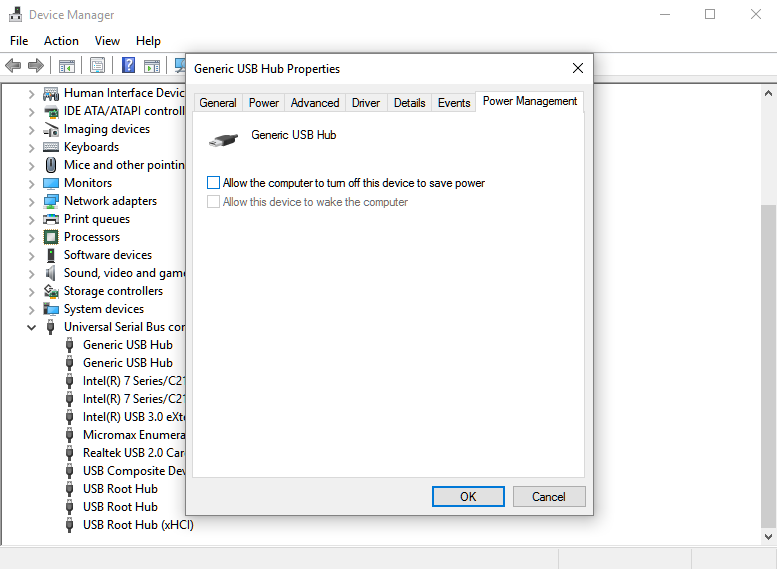 Here the first option is Generic USB Hub. 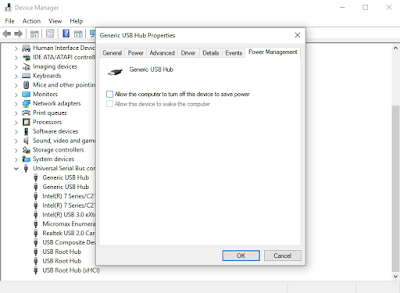 Right click on each USB Hub and select property. 4. Here in the last tab, that is Power Management. Click on it. 5. Now uncheck Allow the computer to turn off this device to save power option. Do it for all USB hubs. Now your laptop is ready to charge your smartphone with closed lid. 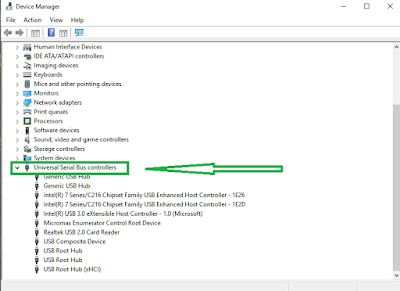 In case if this does not work then you should check your BIOS setup for USB Wake Support. Sometimes USB wake support may disable from there.